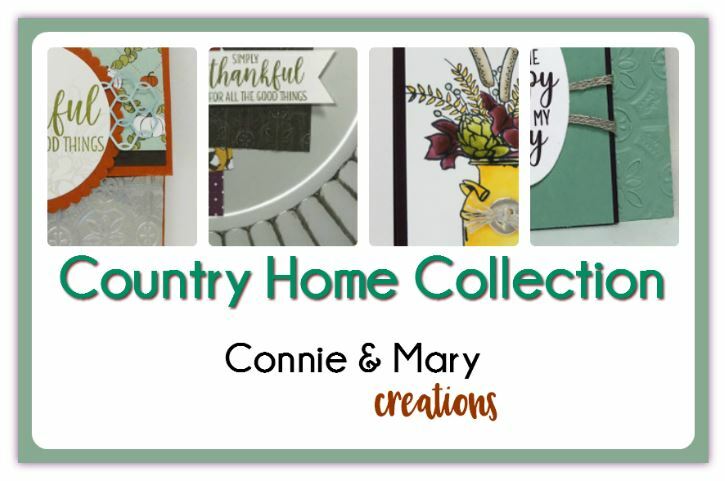 NEW Country Home Collection is NOW AVAILABLE! 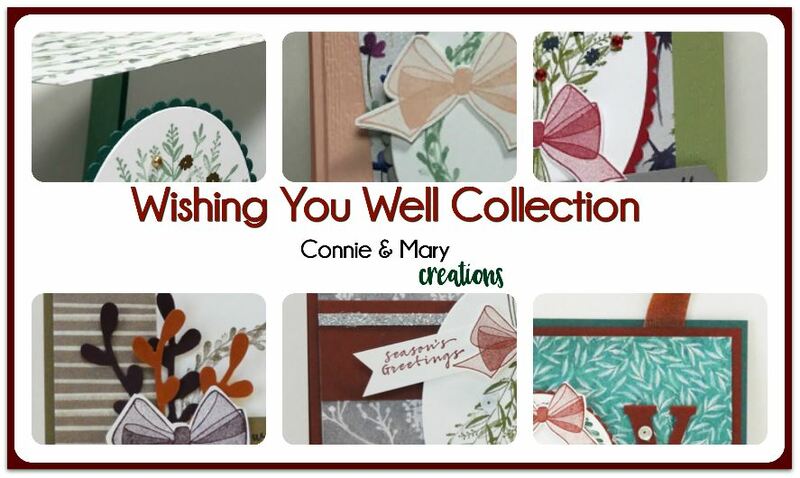 Our newest tutorials featuring the FANTASTIC Country Home Collection are NOW AVAILABLE! 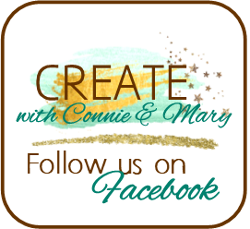 We fell in love with the “farmhouse” style of the Country Lane Suite of products and are excited for you to see what we did with them! 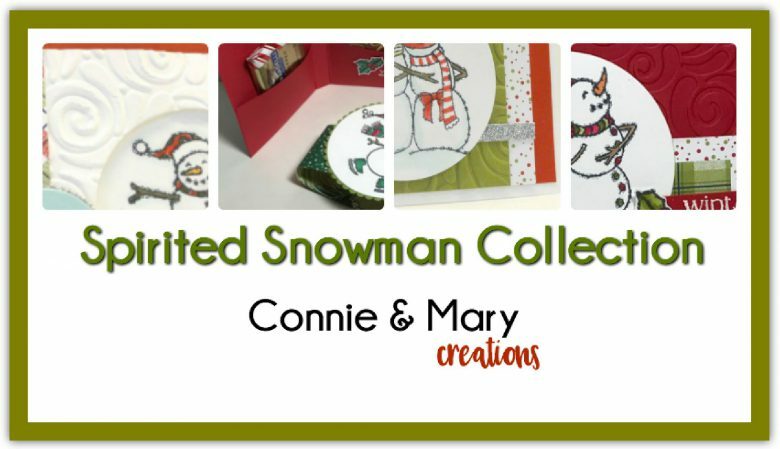 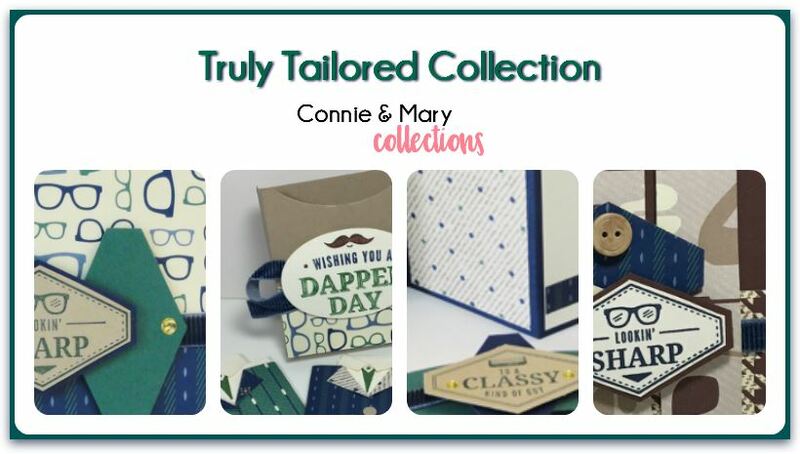 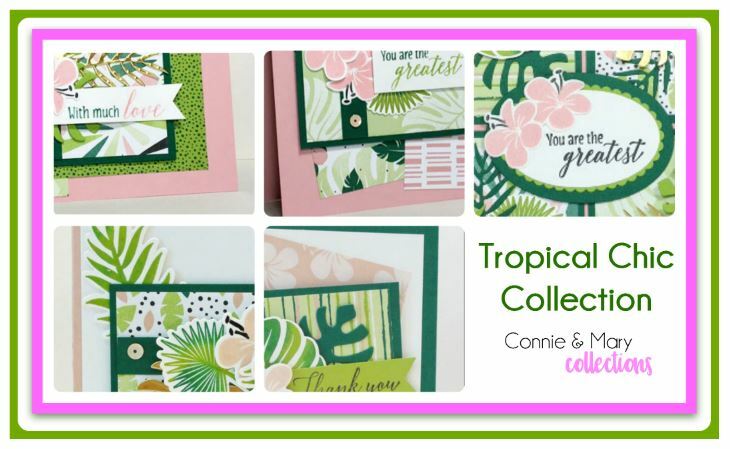 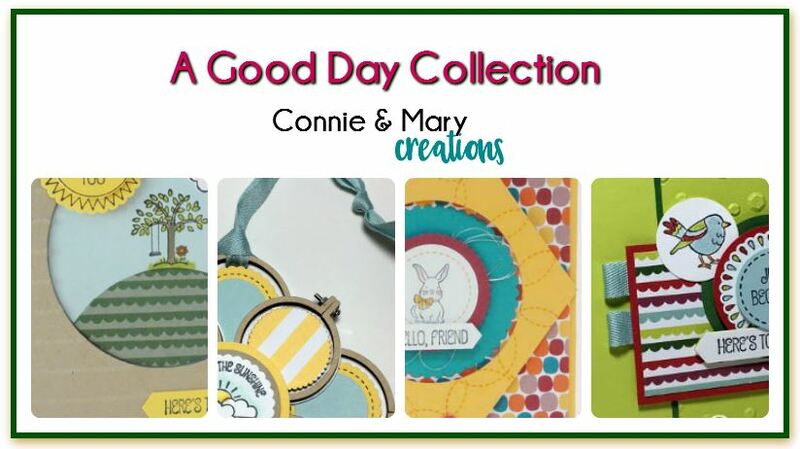 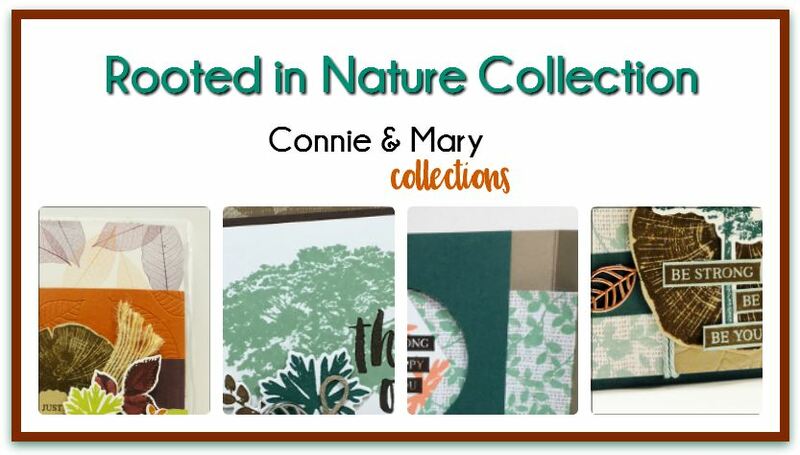 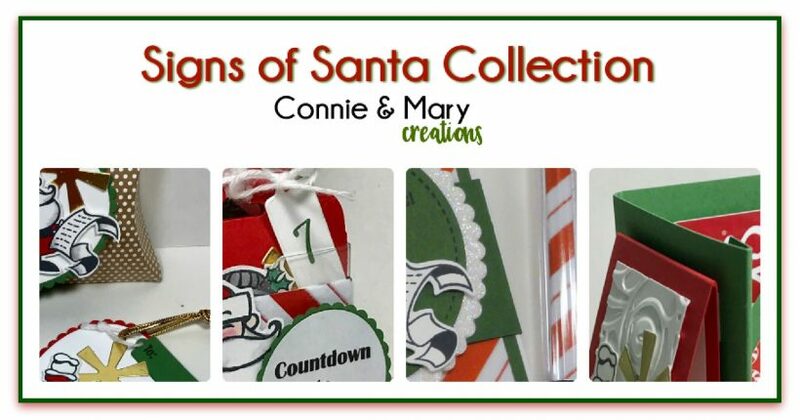 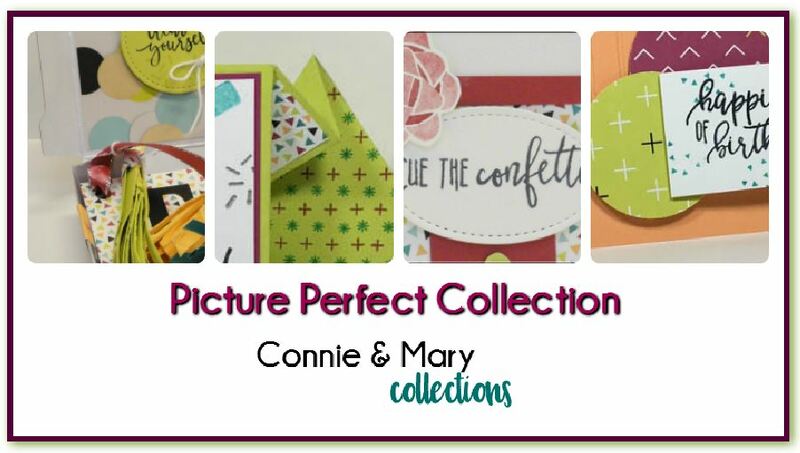 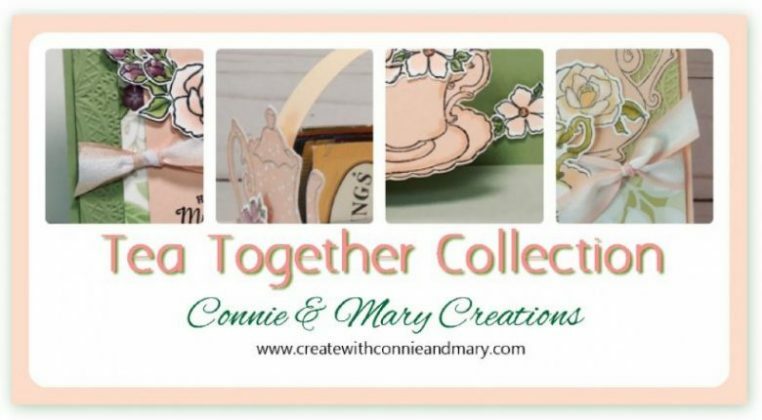 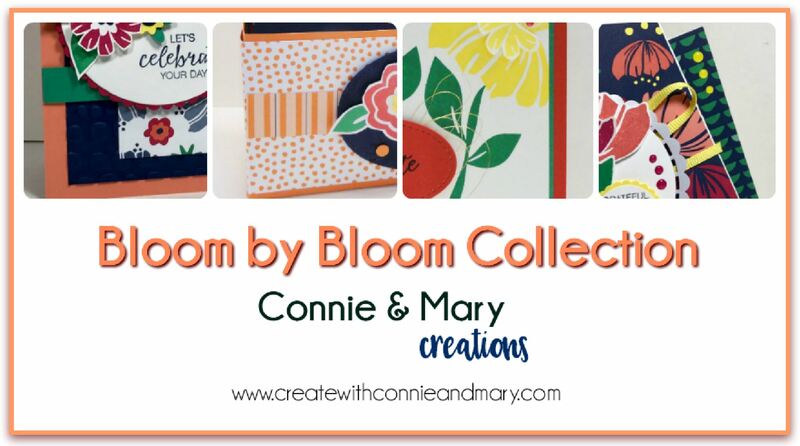 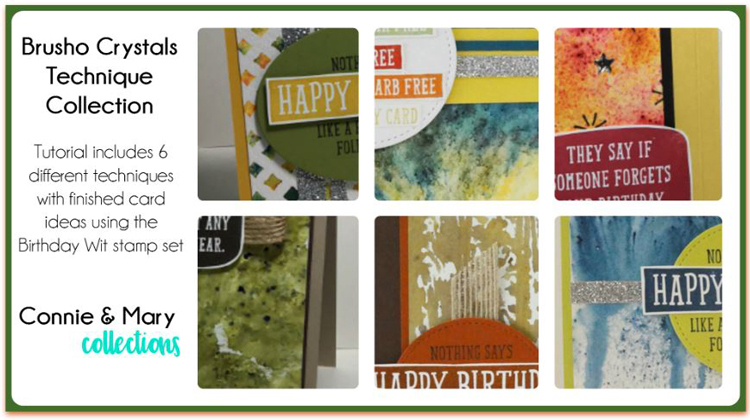 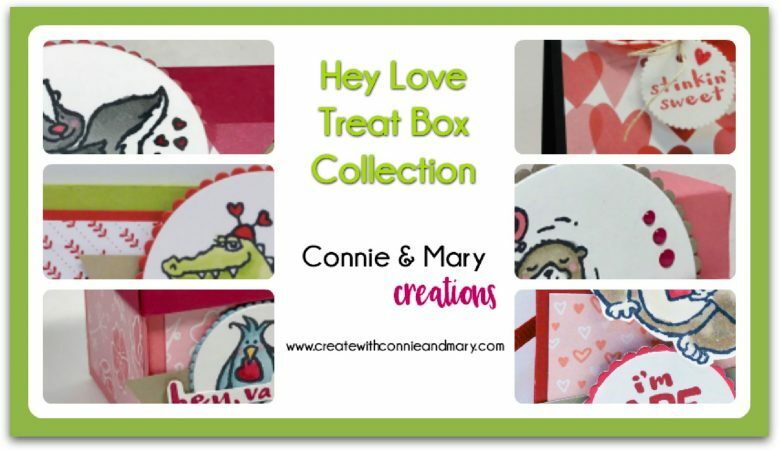 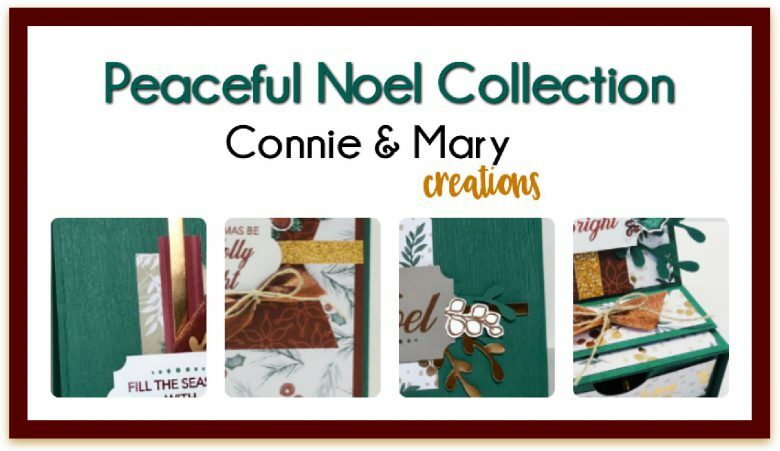 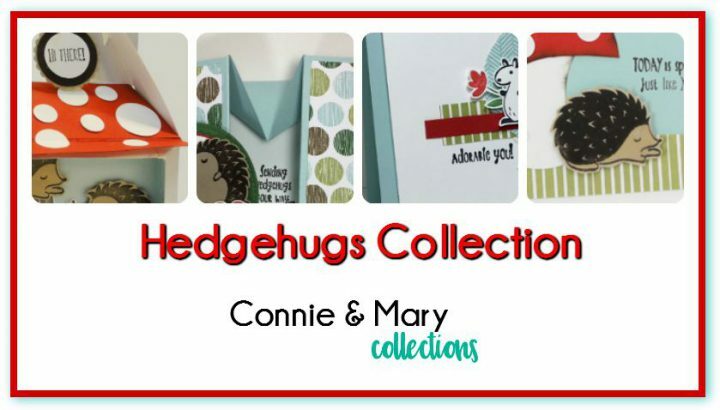 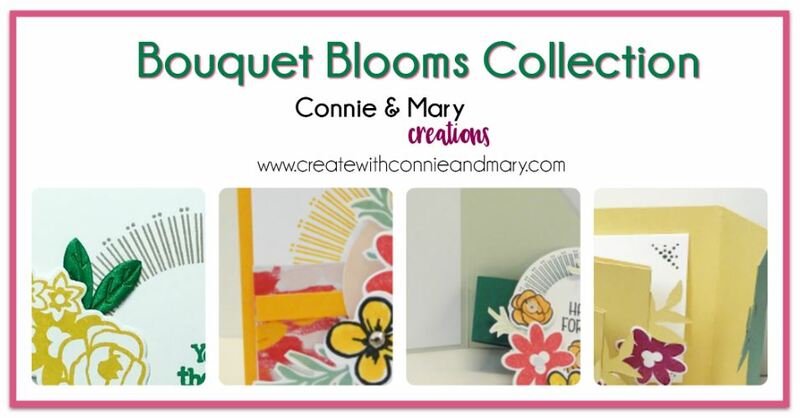 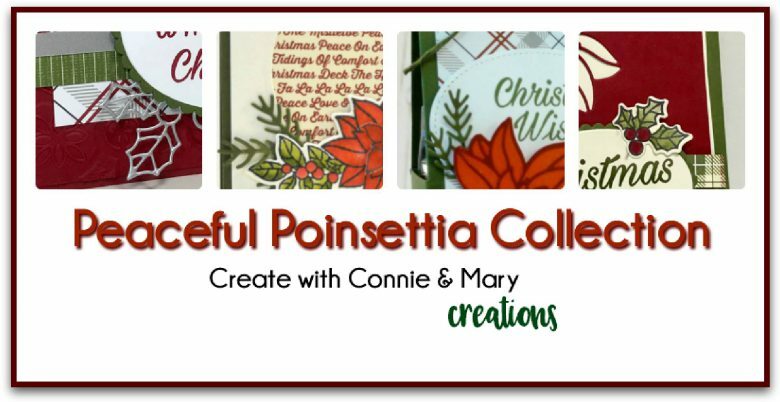 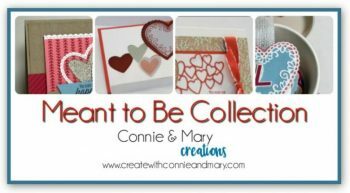 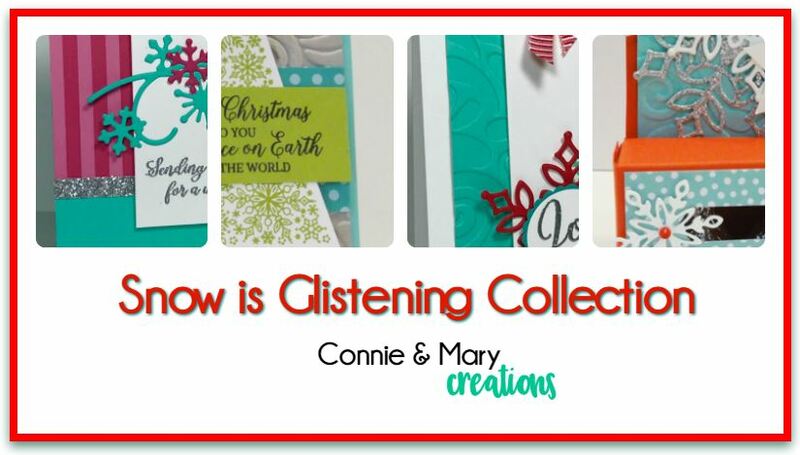 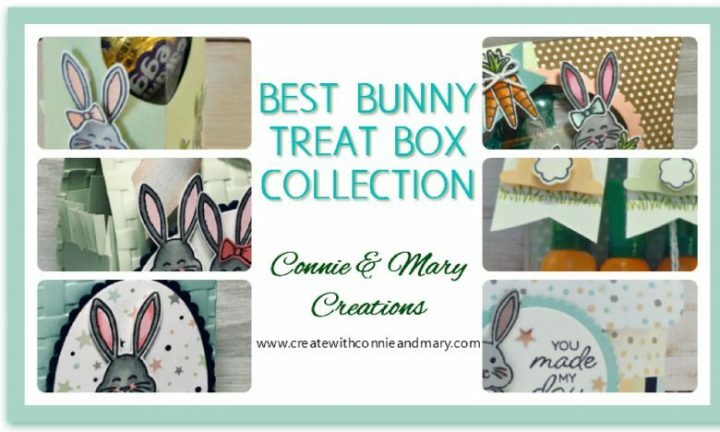 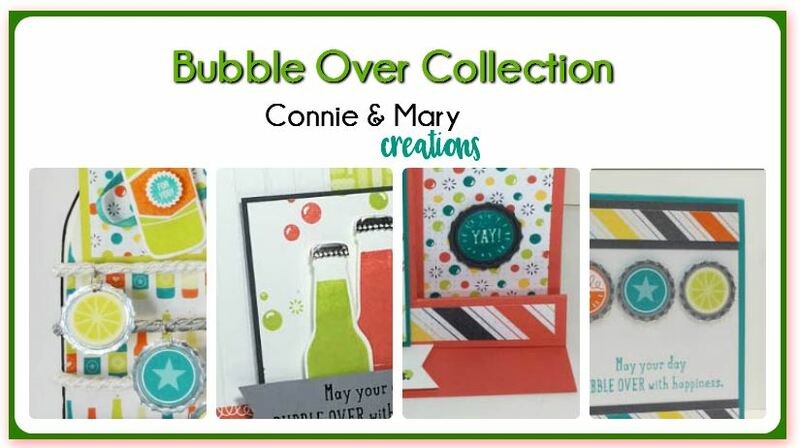 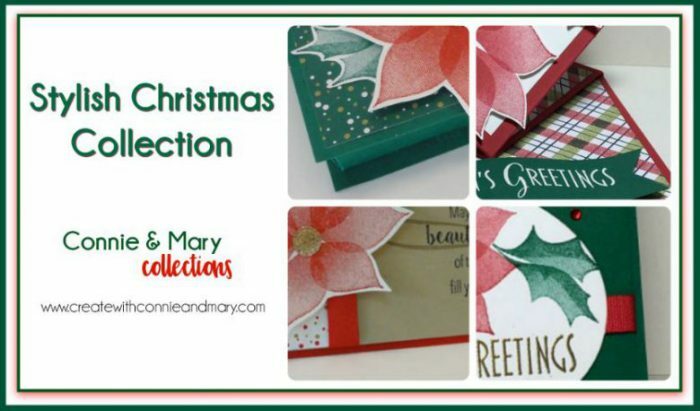 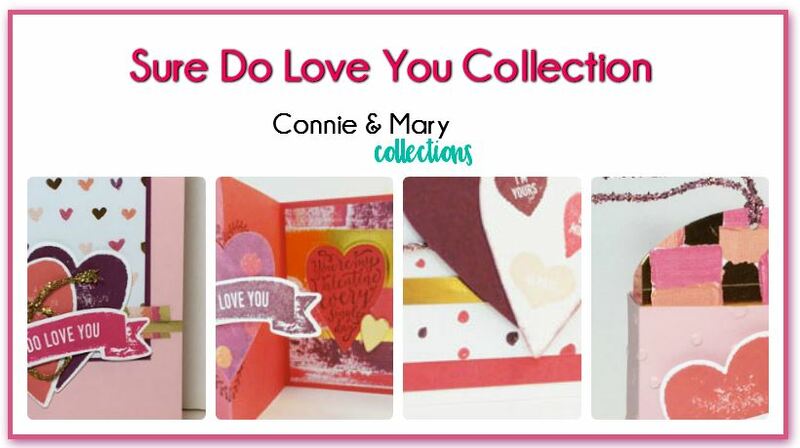 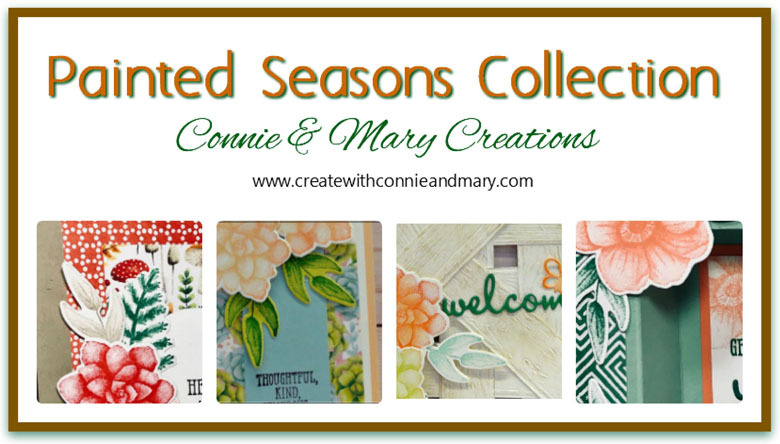 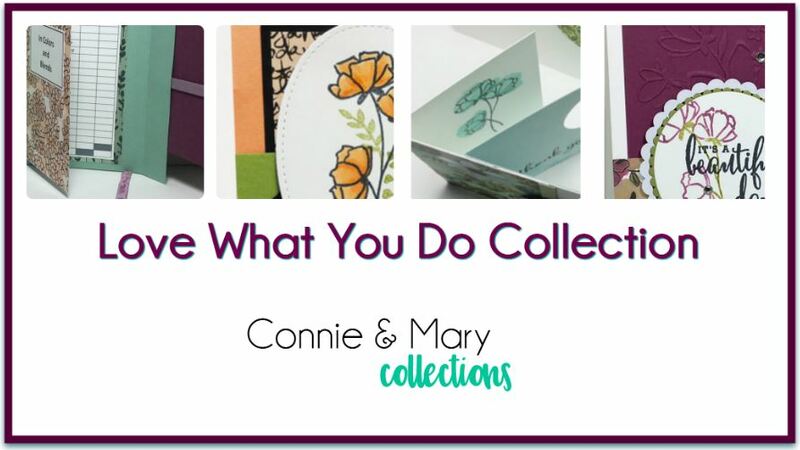 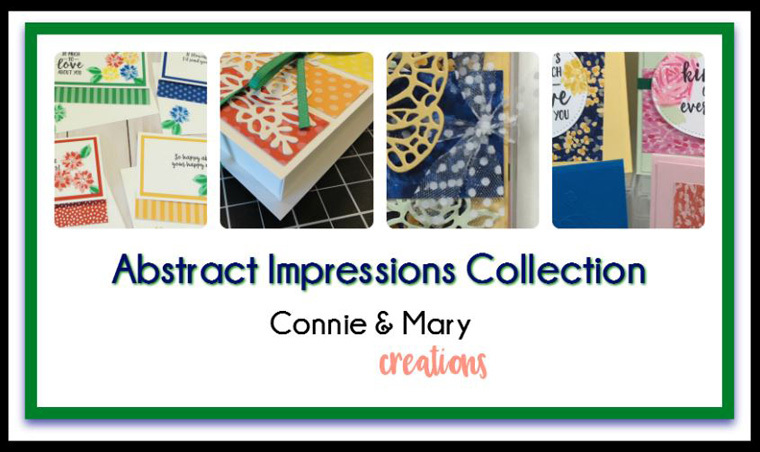 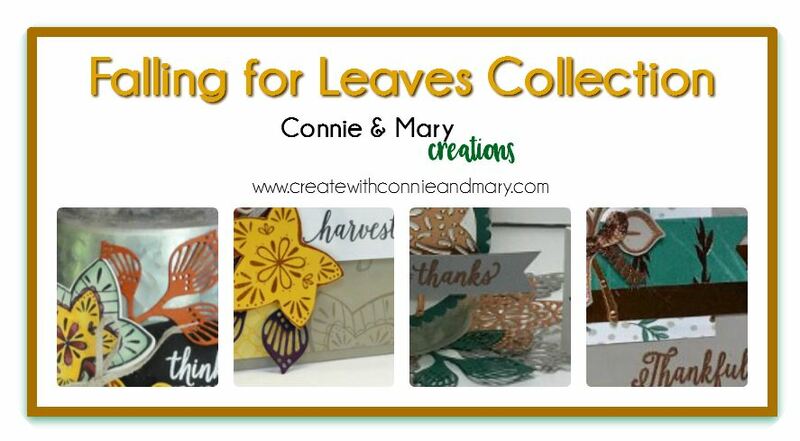 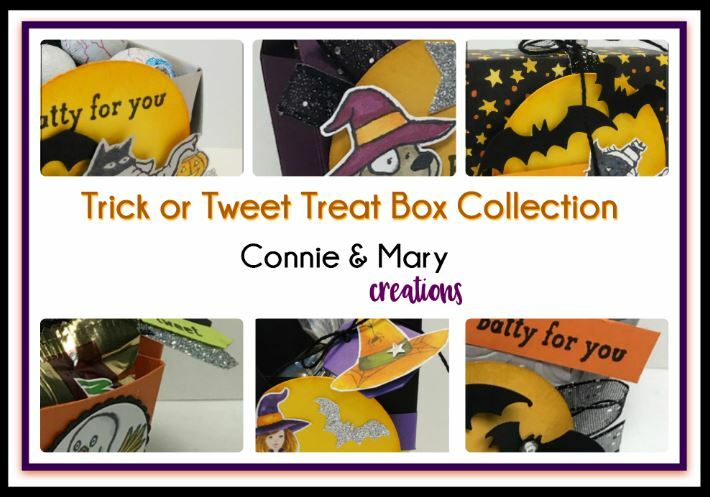 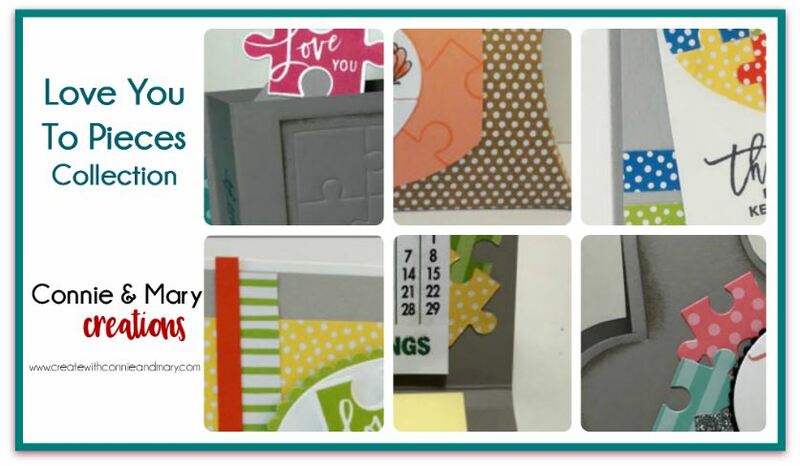 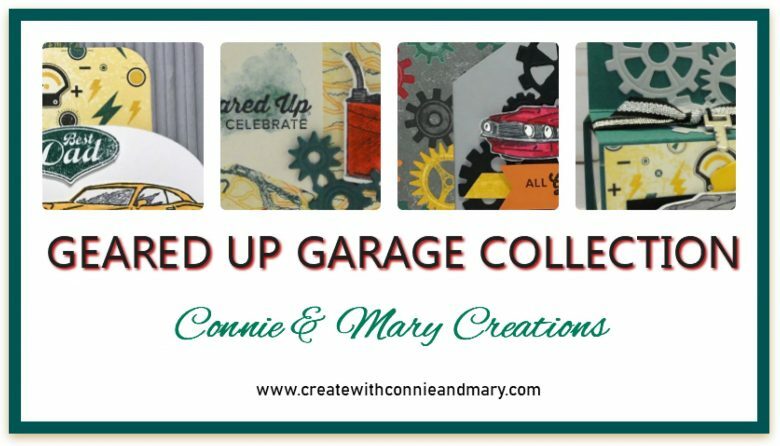 We have three cards (one a special fold) and a wonderful home decor project, all designed by Connie and Mary!